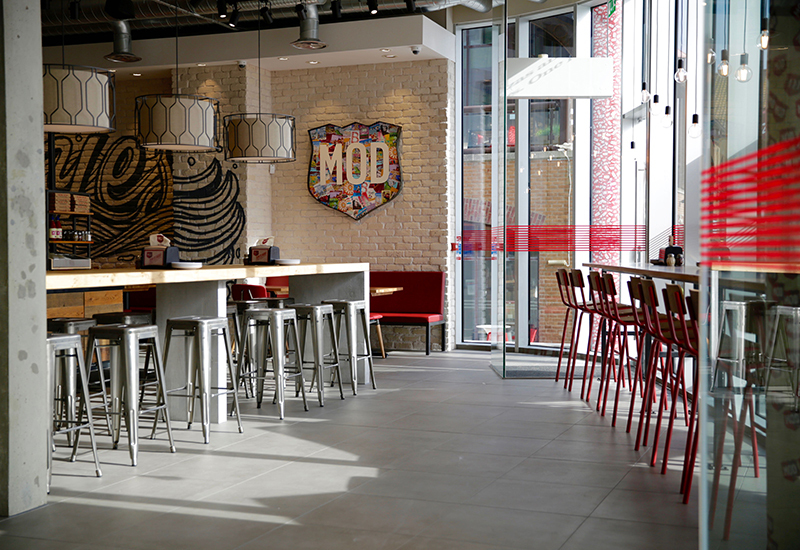 Gozney Ovens, a UK supplier of commercial wood and gas ovens to chains such as Franco Manca and MOD Pizza, has developed a compact tray to enable the storage of pizza dough in regular-sized or undercounter fridges, FEJ can reveal. 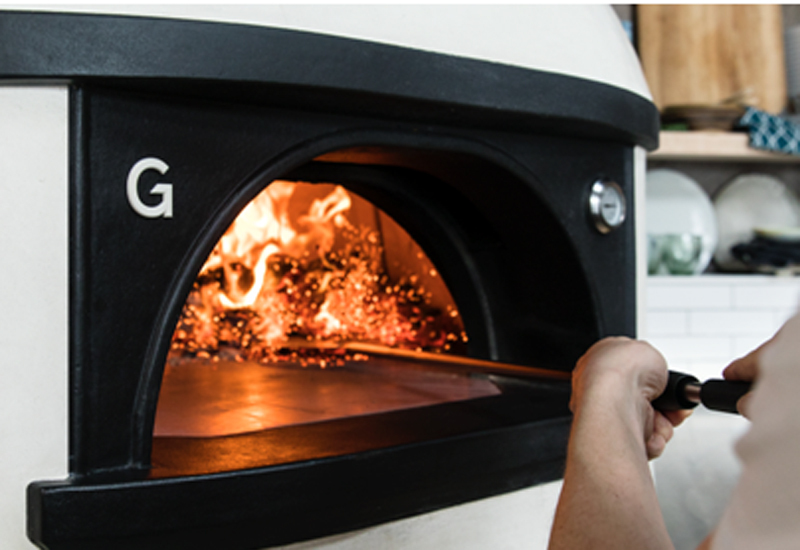 The Dorset-based outfit designed the unique tray – which keeps dough balls separate during the proofing and storage process – after witnessing the challenges its commercial clients experienced with managing sourdough and high hydration dough. High hydration and sourdough recipes can mean dough balls are tricky to handle and require more space in-between each dough ball, taking up more space in a standard tray, with the inability to fit standard dough trays in regular-sized fridges. 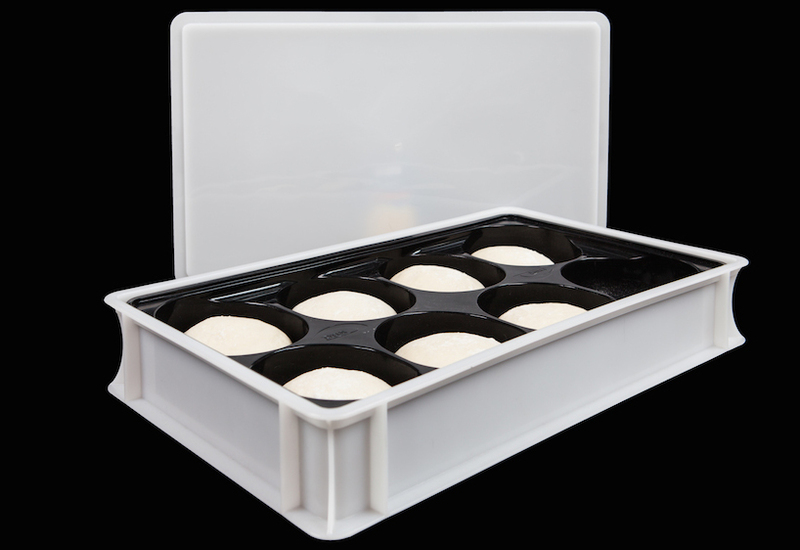 Company director, Laura Plastow, explained that the Gozney Dough Trays alleviate these issues by providing a compact storage solution with specialist dough dividing inserts. She added that the specialist pockets enable both fresh or frozen dough balls to be proven separately on the side and easily transported to the fridge, reducing the likelihood of over-proofing. 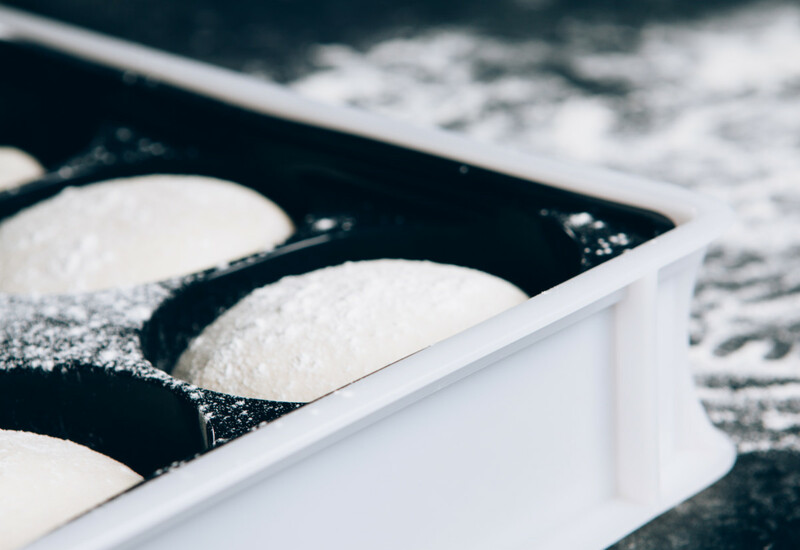 The outer of the specialist trays are made from food grade polypropylene, making them light weight and durable, while the non-stick sleek insert assists with effortless dough ball removal and is easy to clean. 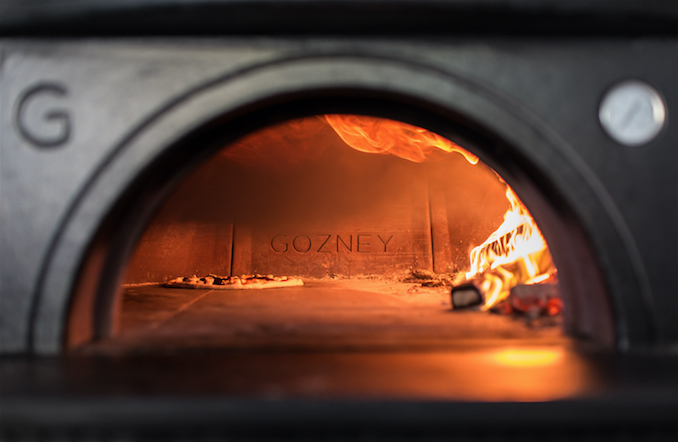 Gozney confirmed that it has already begun supplying key clientele with the dough trays. Stocks are available to order as of yesterday.